History and terroir This AC is one of the smallest in superficies on the Côte De Nuits with total of 95 Hectares. Nevertheless, the Ac is rich in climats with 20 premiers crus and 5 grands Crus. We elaborate this wine with to plots: En sevrey, and Clos Solon. 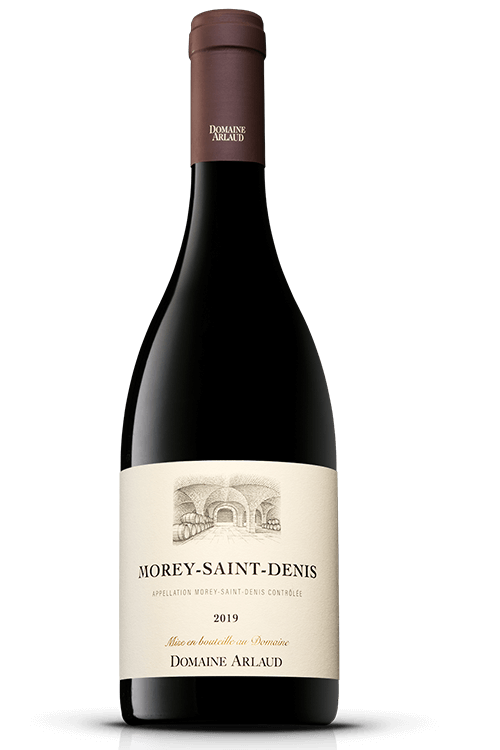 Style The Morey Saint Denis from the estates is shaped to be elegant. The wines are tender and delicate. While other wine from the Ac can demonstrate more tannins.